Luck is desirable. Anyone who wishes to find luck harbors a certain belief that originated from the historical influence of our ancestors. We collect good luck charms of different kinds that reflect the personality of our character. We hang and display them everywhere in the house, wear them fashionably, or apply concepts such as feng shui in building or when choosing a place for dwelling or business. 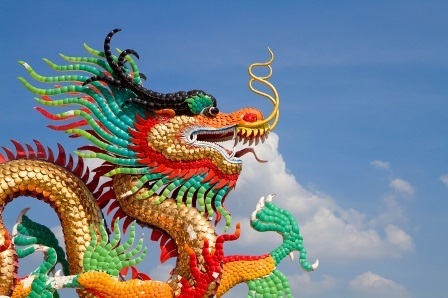 In Mythology, dragons play a very significant role in the shaping of our culture. A dragon is a symbol of many elements - wealth, luck, immortality, protection, success, wisdom, power, peace, longevity and nobility. Over the years, it gained popularity even on the global platform. 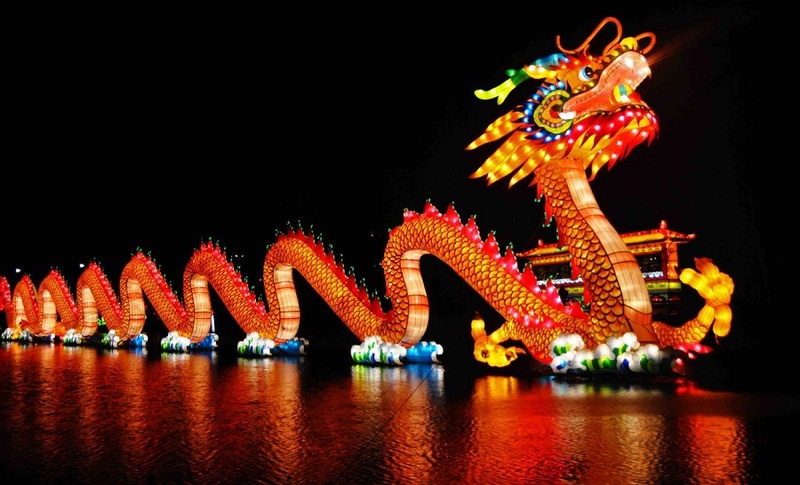 As it happens, the Chinese dragon is contrary to European dragons that symbolize destructions and havoc. 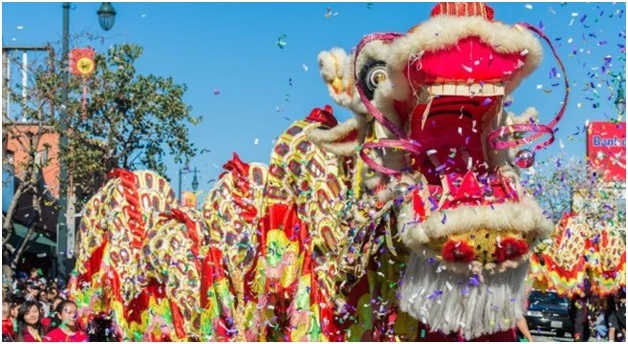 In comparison, European dragons are known for their fire-breathing, serpent-like creature appearance, while Chinese dragons are wingless and are celestial beings that are believed to emit “Sheng Qi” that attracts wealth, luck and success. Considered as the highest-ranking animal in the hierarchy, dragons are the emblems of emperors, making them a symbol of imperial power, greatness and excellence. Dragons not only bestow wealth and fortune but also protect the homes of the innocent by destroying evil spirits. If you travel within Asia, it is highly remarkable how buildings and houses use the symbol and images as decors. Because they are known for good luck, people believed that their lives will be safe from the attacks of bad spirits that bring sickness, poverty, and misfortunes. New Year has always been fascinating and life-changing. The festivity is so full of good luck symbols and charms. Dragon dance becomes a main performance where people look forward to blessings of hope, good luck and fortune throughout the year. The longer the dragon is in the dance, the more luck and fortune it will grant to its community. This dance has to be performed with grace and perfection, bringing every part of it to life. Movements that go with the rhythm of the drums bring adrenalin to one’s soul and make it feel that there is a special power of abundance flowing through. Colours are associated with good harvest, prosperity and joyous atmosphere. What gives us the reason to believe that it showers wealth? Perhaps the personality and character of this creature is attributed to the timeless belief of its existence. Unlike the Western belief, our dragons are not monsters that destroy and kill. Throughout the different eras, it has represented our country with people of uncompromising and unshakeable spirit. With its high reputation in culture, we cling to the fact that they can really bring us wealth and fortune. If you are born in the year of the dragon, which is considered the luckiest year of the zodiac, you are expected to be a person of great success and possess the qualities of being smart, ambitious and passionate. So many couples try to have a baby in the dragon year. Businessmen believe in order to have a fruitful business, and if some bad luck comes along the way, they can be protected and recover from financial troubles. Lungs represent abundance. They confer power in form of seasons, bringing essence to life like water from rain, warmth of the sunshine, wind from the seas and soil from earth. This imaginary creature that was once a myth has been brought to life by our desire to live a life that is free from misfortune and is open to success. May we keep the dragon spirit in all areas of our life without forgetting that our opulence depends on our unyielding spirit of becoming bountiful!